There is a $1.00 shipping fee for postage and handling. John Waite from The Baby's, Bad English, and his own solo career will be performing at Lion Brewery Oktoberfest on Thursday, October 13, 2011. Advance admission can be purchased above through PayPal for only $25.00 per person ($30.00 at the door if passes are still available). 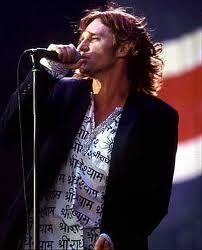 John Waite will be MISSING YOU if you are not there, so get your passes EARLY! Thursday night will sell out! Copyright ©2011 Rittenhouse Entertainment, Inc.